No matter what type of position you hold in the business world, it is important to have reliable transportation to get you to and from work, as well as personal commitments that must be upheld. Many times, educators have special financial responsibilities that can be difficult to maintain and may lead to a less than average credit score. Instructors can qualify for teacher auto loans in O’Fallon with proof of employment and will be able to have access to a number of transportation options. All types of vehicles are available, including pre-owed Acura cars for sale. Completing a little research before approaching a dealer will benefit you tremendously. Obtain a copy of your credit report in advance to determine exactly where you stand in the eyes of a dealer and to provide more bargaining power when shopping at the lot. Research current interest rates for your credit score but know that these can and do fluctuate day to day. Have a pre-determined budget that includes fuel costs, insurance and routine and unexpected maintenance. The annual percentage rate or APR is more critical than your monthly payment since it affects the total amount you will pay over the length of the loan. 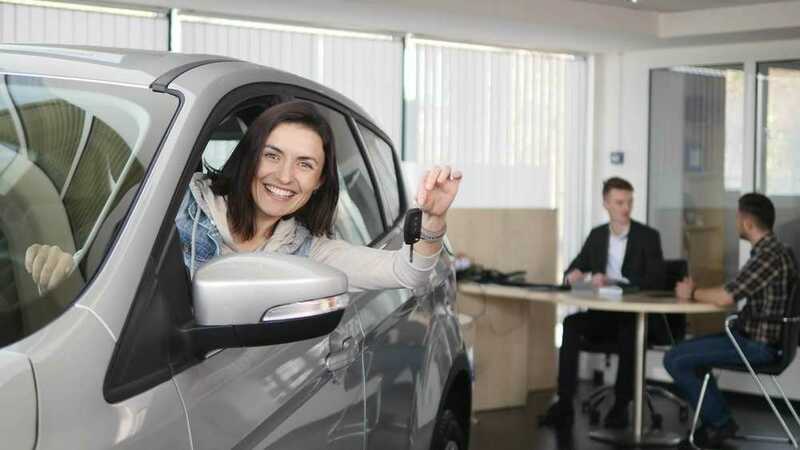 Rather than paying cash for your down payment, it is wise to use a credit card instead to protect yourself in the unlikely event that there is an issue after you leave the dealership. 5 Star Auto Plaza has an excellent selection of pre-owned vehicles and is pleased to offer teacher auto loans in O’Fallon to qualified buyers. Call (636)940-7600 for additional information.